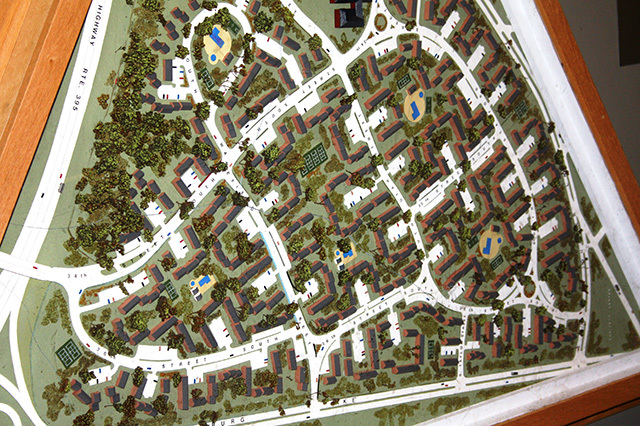 Three-dimensional models of the Fairlington community are on display at the Fairlington Community Center, 3308 South Stafford Street. 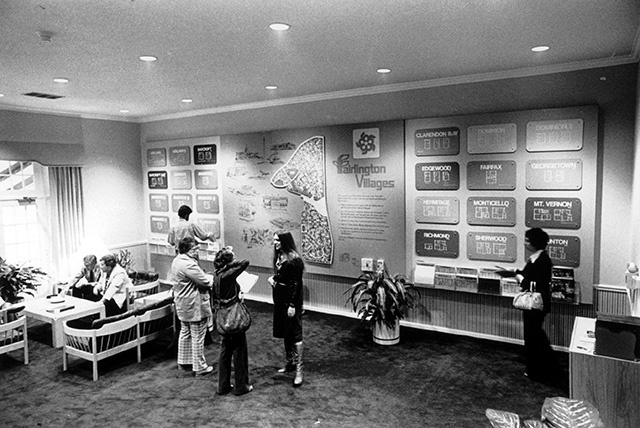 Depicting North and South Fairlington terrains and buildings, the models were used in the 1970’s when the property was converted from rental units to condominiums. 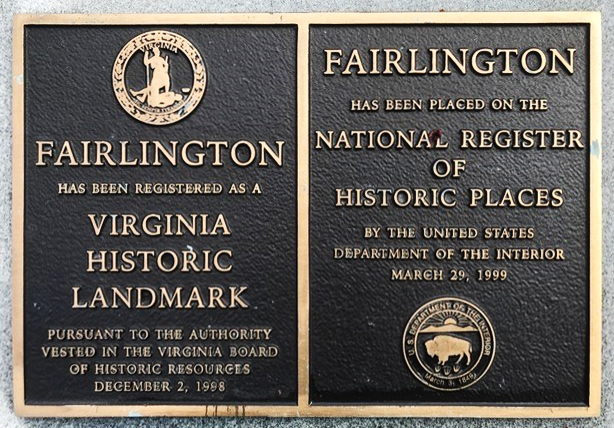 FHS collaborated with the Arlington County Office of Historic Preservation and the Fairlington Citizens Association to restore the models and mount them on the wall opposite Room 103 in the Fairlington Community Center.